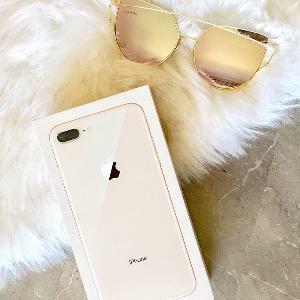 Contest: Win a iPhone 8 or $600 Cash!! Win a iPhone 8 or $600 Cash!! Prize: One person will win 1 of 2 prizes a 64gb, rose gold, unlocked (& open to any carrier) iPhone 8 or $00 PayPal Cash!! Statistics: This contest was opened by 95 and entered by 3 ContestChest.com members. 3% of those who opened the contest, entered it.